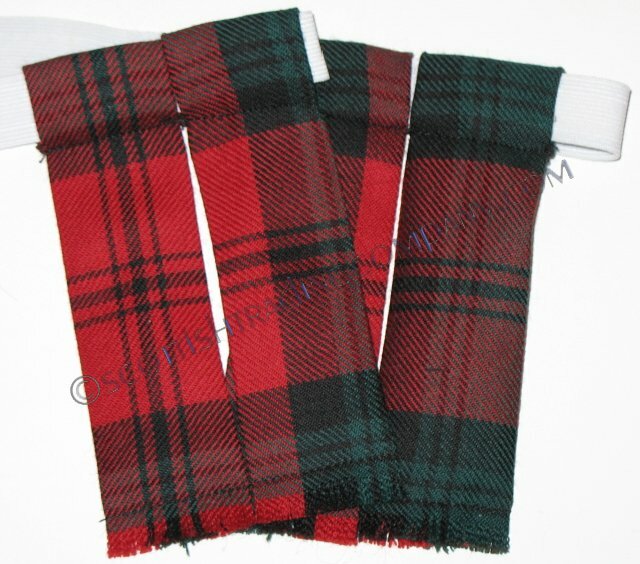 Our Ladies Tartan Mini-Kilt is imported directly from Lochcarron of Scotland. 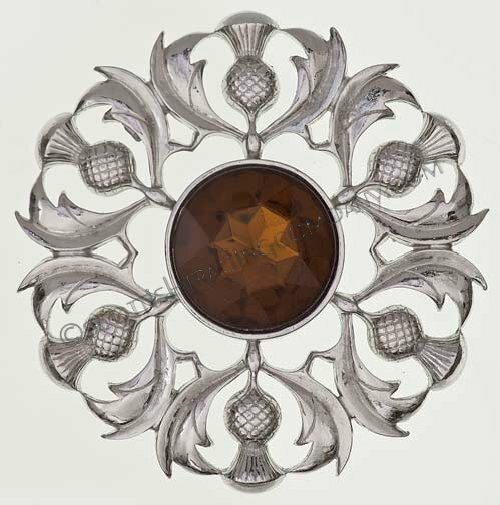 Designed to reflect the look of a kilt, it features many of the same attributes as a men's kilt. Including three buckles and pleats in the back. Highly stylish, this is an new Scottish fashion statement! 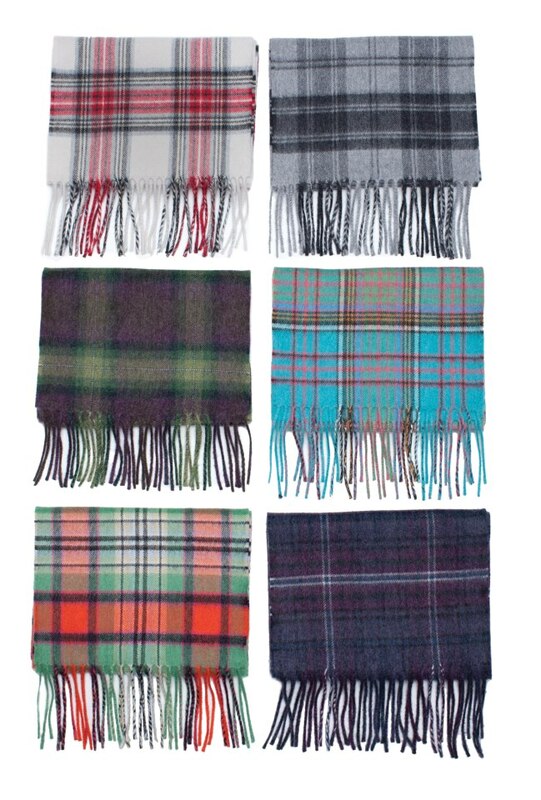 Please select the tartan of your choice from our tartan finder. As these are custom made to your measurements, please allow 6-8 weeks for delivery.